Tuesday, November 13, 2018 - 12:00 p.m. to 1:00 p.m. 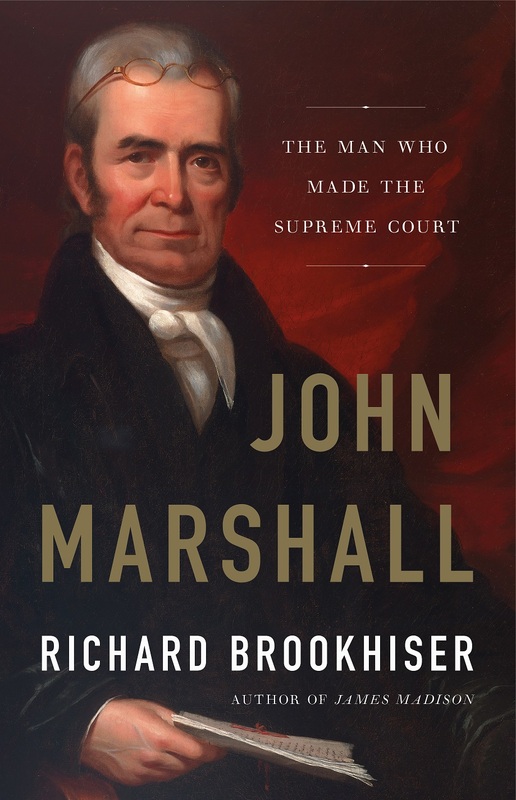 Award-winning biographer Richard Brookhiser vividly chronicles America's greatest judge, John Marshall, and the world he made when he became the fourth Chief Justice of the United States in 1801. At the time, the Supreme Court was the weakest branch of the Federal Government, but in 34 years expounding the Constitution he loved, Marshall established the high court as a pillar of American life. A book signing will follow the program.